Mary Kay Keller, MPA, PhD, CEIM, CFLE: Improving BIRTH 2013, Coming to Tallahassee Florida! 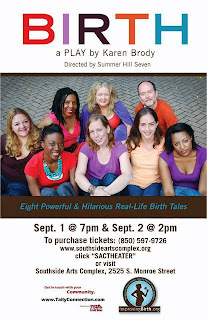 Improving BIRTH 2013, Coming to Tallahassee Florida! 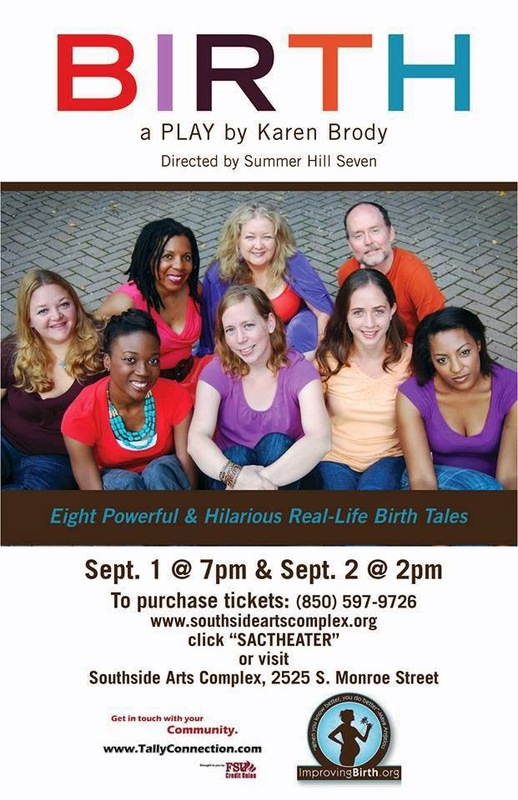 Sept 1 @ 7 p.m. & Sept 2 @ 2 p.m.
Why Tallahassee is bringing the play "BIRTH." 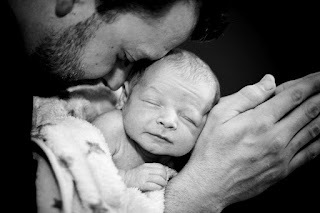 Improving Birth is as vital to fathers as it is to the mother and the baby. A happy family bonding experience is important for child outcomes and relationship happiness. This is a Family Affair! "A Massive uprising is on the horizon. Thousands of men, women and children will gather on September 2, 2013 as part of an International movement. Improving Birth’s “Rally to Improve Birth” is expected to at least double in size from our first event that was hosted in 110 cities, in 46 states across the US, and to expand to other countries like Canada, Mexico and Brazil. This movement isn’t about natural birth vs. medicated birth. It’s not about hospital birth vs. homebirth or birth center birth. It’s about women being capable of making safer, more informed decisions about their care and that of their babies, when they are given full and accurate information about their care options, including the potential harms, benefits, and alternatives. It’s about respect for women and their decisions in childbirth, including how, where, and with whom they give birth; and the right to be treated with dignity and compassion. For more information about what Evidence-Based Maternity Care is, be sure to visit our main website www.ImprovingBirth.org. We encourage men, women, and children to come stand in support of evidence-based maternity care and that women have the legal authority and autonomy over what is done to her body and her baby around childbirth. Find a location near you. Become a Sponsor! We have tailored our sponsorship packages to appeal to local and national business and organizations–helping your company raise brand awareness and increase exposure of your products and/or services among a growing and targeted audience of parents, parents-to-be, and birth-related professionals. Become a rally coordinator. We are making it as easy as we can. As a coordinator, you will receive your very own “Action Pack.” This includes a marketing slideshow, press releases, Coordinator Handbook that includes a detailed Event Checklist. We want the message to be cohesive and peaceful. The Purpose We are rallying to bring awareness to a problem and a solution. So many people are unaware of just how much room for improvement there is in our maternity care system: of how much of a gap there is between “routine” or typical care and care that is based on scientific evidence and known best practices. So many women are unaware that respect and compassion in childbirth aren’t just luxuries; they’re a human right. We are taking those messages to the streets, to the general public. Because we are the solution–-the mothers and families whose business drives the maternity care system. Imagine what change we could effect if we really took hold of our power as consumers and wielded it to make evidence-based maternity care the new “standard” of care, and to make humanity in childbirth a given."